Ahmadiyya Muslim Jamaat Malta participated in President’s Charity Fun Run 2011 – For Christians, To be Born Again in Islam! A record-breaking some 11,000 people filled the streets from San Anton to Valletta in the third – and biggest – the yearly President’s Charity Fun Run for Istrina that took place this morning. The aim of this annual event is to collect funds for the Malta Community Chest Fund. Funds are mainly collected from the €10 donation made by each participant. President George Abela was at the forefront of the run, whilst First Lady Margaret Abela lead a walk from Santa Venera. The Ahmadiyya Muslim Jamaat Malta also showed its solidarity and participated in the President’s Charity Fun Run 2011. 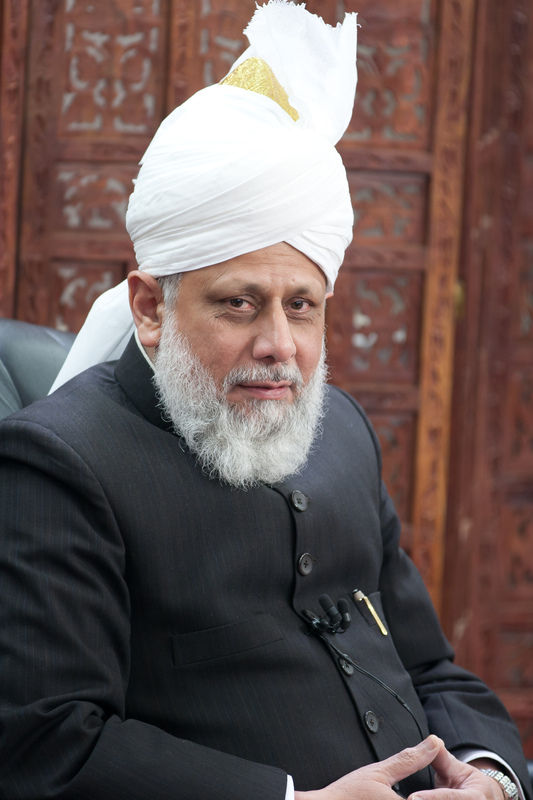 The Ahmadiyya Muslim Jamaat has a wonderful slogan of “Love for All, Hatred for None”, believes in serving mankind, and always tries its best to contribute for this noble cause. Service to mankind is the essence of Islam. The Holy Quran places great emphasis on charitable works. The Holy Prophet Muhammad, peace be on him, has said he was sent for two missions: “One for service of Allah and the other for the service of mankind”.